Extend and lengthen your lashes for a striking look. The application of eyelash extensions requires skill and training. Our aesthetician has been performing individual extensions for over 8 years and is highly trained, using only the safest products and operates under strict quality-control standards. 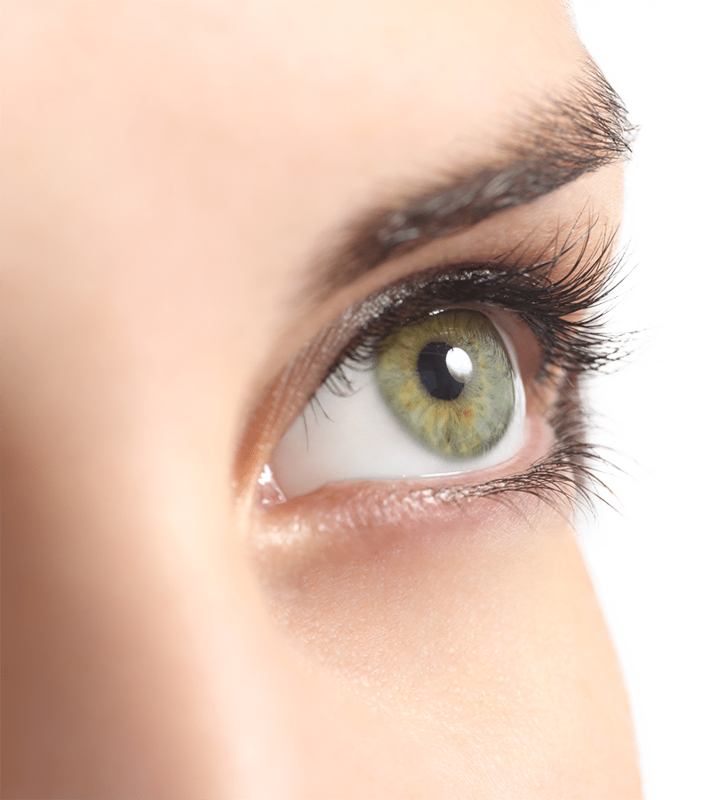 Our combination of superior skills and high-quality products delivers our clients with long-lasting, natural looking lashes. Not to be confused with the self-stick strip falsies or individual clusters of lashes knotted together that are a single-event accessory, these semi-permanent, synthetic extensions are glued, one by one, onto the natural lash (not the skin) by using a specially formulated glue that lasts 2 to 4 weeks. Single synthetic eyelashes are applied to your own eyelash to achieve a beautiful, full, luscious and long set of lashes that are natural. Lashes should never be painful, and you may even forget that they are there.